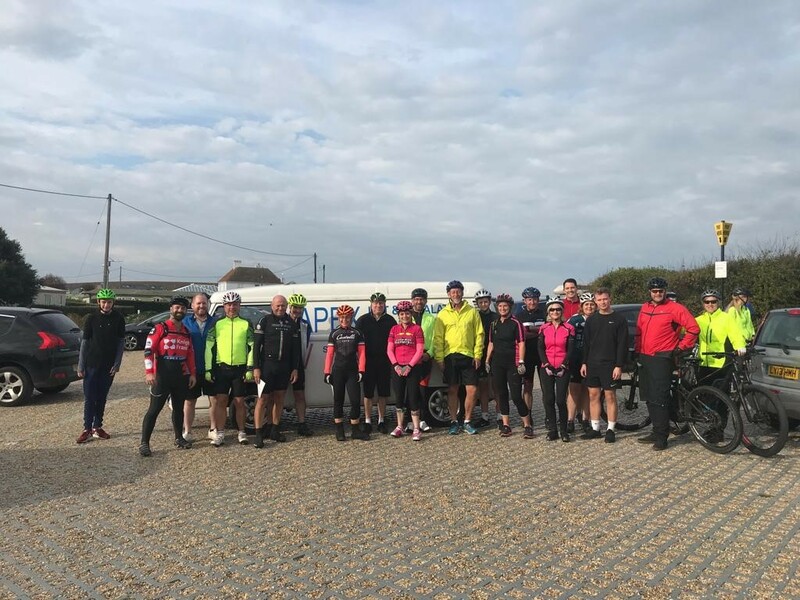 Apex and friends take part in a charity bike ride all for a good cause! Currently in our ninth consecutive year winning the RoSPA Gold Award. 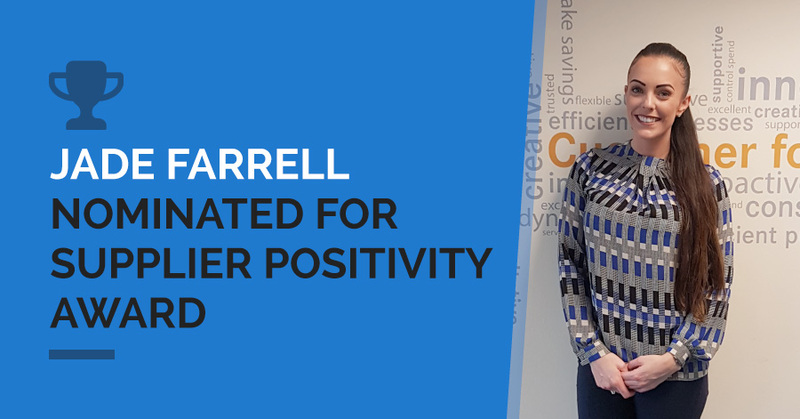 With customer service one of our top priorities, we're to reveal that one of our team, Jade Farrell, was nominated for a Supplier Positivity Award. Read on to find out more. Since August, here at Apex we have had the pleasure of being joined by Reece – a student from the Learning and Enterprise College Bexley, who has been completing his work experience with us. We're thrilled to have been awarded Lambeth Council's latest modernisation project. Click here to find out more. Here at Apex, we are delighted to have been a preferred bidder on The Hyde Group’s framework for ‘General Passenger Lifts Refurbishment (Lot 1)’. We reveal the risk of asbestos in the lift industry. Read on to find out more. It is with deep sadness that Apex Lifts announces that Derek Constable, former Apex Lifts Sales Director, has passed away. It is with deep sadness that Apex Lifts announces the passing away of John Wathen, who died on 8 September 2017. Here at Apex, we are thrilled to announce that long-standing employee Steve Thomas has been promoted to Service Director. We've tracked the development of the lift from its humble beginnings, right through to its modern state-of-the-art incarnation. Click to view our infographic! 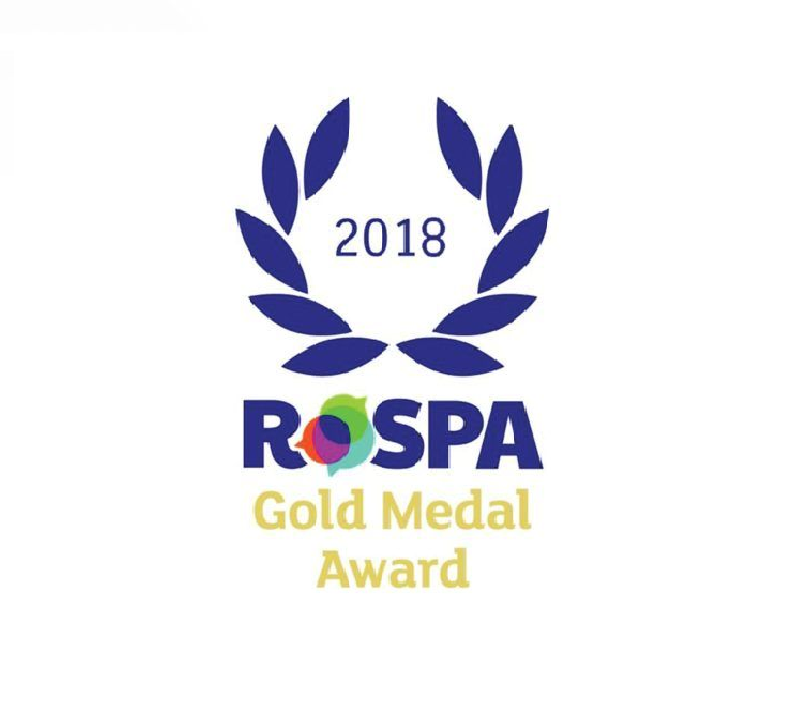 Here at Apex, we are thrilled to have received a Gold Medal for the eighth consecutive year at the RoSPA (Royal Society for the Prevention of Accidents) Health and Safety Awards 2017. We get up close and personal with Apex Production Manager, Alan Simons. The 7th of July was our Annual Construction Golf Day - read on to find out who scored a hole in one! We're thrilled to have received this acclaimed accolade! Here at Apex, we are delighted to announce our new partnership with Workspace. We get up close and personal with Apex Repairs Sales Consultant, Kerry Gates. We've rounded up our favourite facts about the lifts & escalators on the London Underground in this handy infographic. Read on! “Mick Holderness, this is your life” – Production Director retires. We bid a fond farewell to our Production Director, Mick Holderness. We're absolutely thrilled to announce that we will be continuing to provide our services to the Household of HM The Queen. Warren Jenchner, our Managing Director, is now Vice President of LEIA. Click here to read the full story. We get up close and personal with Kevin Warnock, Apex Lifts' Finance Director. We reveal our top five lifts from around the world. Local charity, Bexley Snap have made Warren Jenchner, Apex Lifts Managing Director, their newest Trustee. To find out more about Warren new appointment, click here. 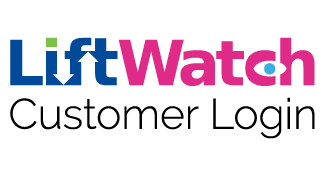 We are thrilled to have won a year lift maintenance contract with Islington & Shoreditch Housing Association. Find out more here. Apex Lifts has expanded their team with a new Construction Project Manager. Read about our contract with Camden Council. Our Repair Sales Consultant, Ray Murray, will be running the Virgin London Marathon this year for the NSPCC. We caught up with him to learn more about his fitness journey and what it means to him to be running this year. Apex Lifts interviews one of its newest additions, Soni Fenton-Scott, to gain an insight into his background and new role as Services Sales Manager. CALM (Computer Aided Lift Management) is Apex Lift’s very own interactive online tool designed with clients in mind. Apex Lifts interviews one of its longest-serving employees, Elsie Jenchner, to gain a insight into her role and wealth of experience. This weekend, Apex will be taking part in a charity bike ride to raise money for Greenwich and Bexley Community Hospice. Despite being used everyday by hundreds of people, lifts are often overlooked during refurbishments. Take a look at our five signs that might indicate your lift system needs some modernisation. Apex is delighted to announce that we will be exhibiting at Made in Bexley, an exhibition celebrating local businesses held at the Thames Innovation Centre. 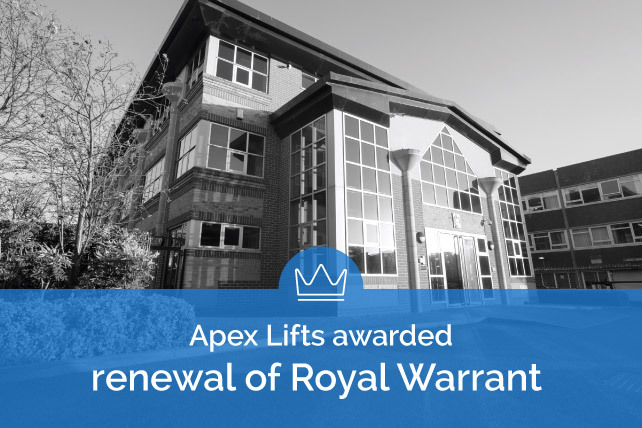 Apex Lifts offers some advice to facilities managers and building owners on five things that should be considered when installing a new lift. 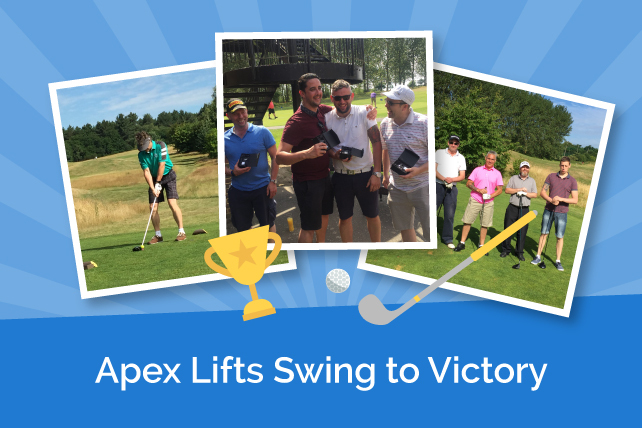 The Apex team gathered at Birchwood Park Golf Course for the Apex Lifts Annual Construction Golf Day on 22 July 2016. Here at Apex, we dedicated to sustainable engineering and will always deliver environmentally viable results. Let us introduce you to our Full Circle Green Policy. We are excited to introduce a new member to the Apex team - please welcome Emma Barnard who joins us as Bid Coordinator. Emma will predominantly be responsible for writing winning tenders but will also assist in any marketing and promotional activities. Apex Lifts interviews Construction Director, Gary Poynter to get an insight into his background and role at Apex. Lift systems, as reliable and sturdy as they are, will at some point require modernisation. By ignoring lift maintenance, performance may decline, response time will increase and safety may be compromised, which is the last thing anybody wants. Here at Apex Lifts, we are delighted to announce we have scooped an award for ‘Apprentice Employer of the Year’ at the Bexley Business Excellence Awards 2016. Apex Win 24th Lift Industry Kart Day Challenge 2016! A big well done to the Apex team for winning the 24th Lift Industry Kart day challenge 2016! In the UK, where Apex Lifts is proud to be London’s largest lift and escalator manufacturing and servicing company, escalators are everywhere. 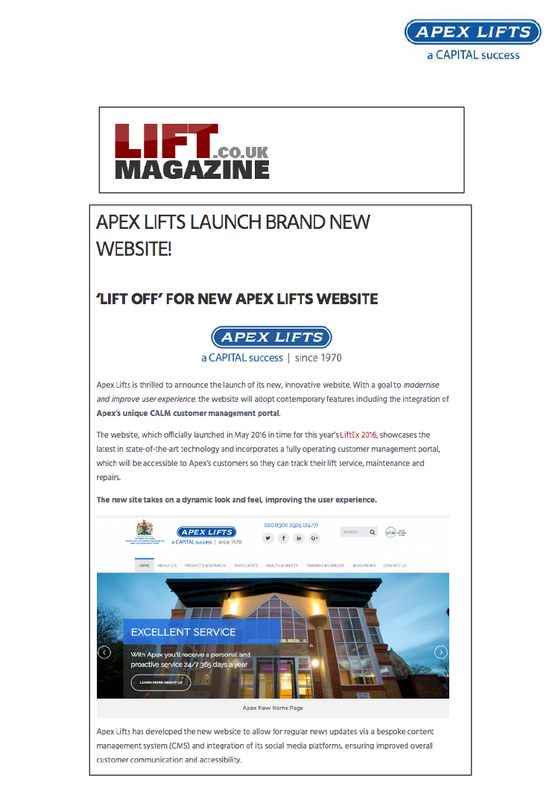 Here at Apex Lifts, we are delighted to announce the launch of our new and innovative website. We aim to modernise and improve user experience for all our site’s visitors, with a fresh new website that is fully responsive. Apex Lifts interviews Managing Director, Warren Jenchner to get an insight into his background and role at Apex. On April 2nd 2016, Apex Lifts helped ‘Make-A-Wish’ children’s charity as they granted 12 year old James his wish of riding up and down some of the most prestigious lifts in London. Here at Apex, we are delighted to announce that we have been awarded a contract with the London Borough of Camden.